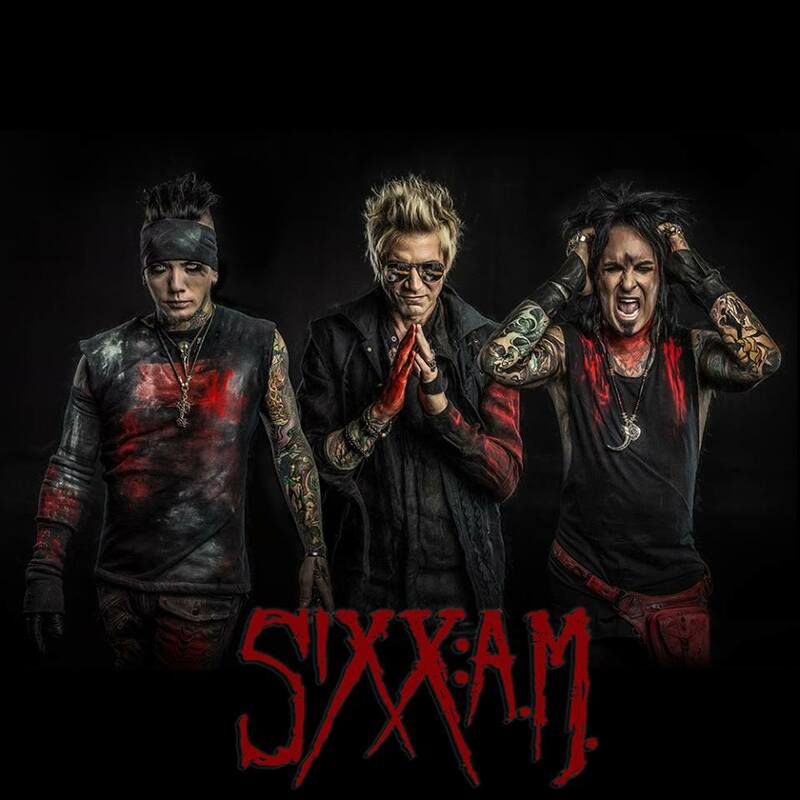 SIXX:A.M are scheduled to release their new album Prayers For The Damed on April 29. The first single "Rise" is out now and can be picked up HERE. You can pre-order the album in a variety of bundles HERE and digitally, HERE.